Through the magic of technology, Lifelites gives life-limited and disabled children in hospices opportunities they wouldn't otherwise have. 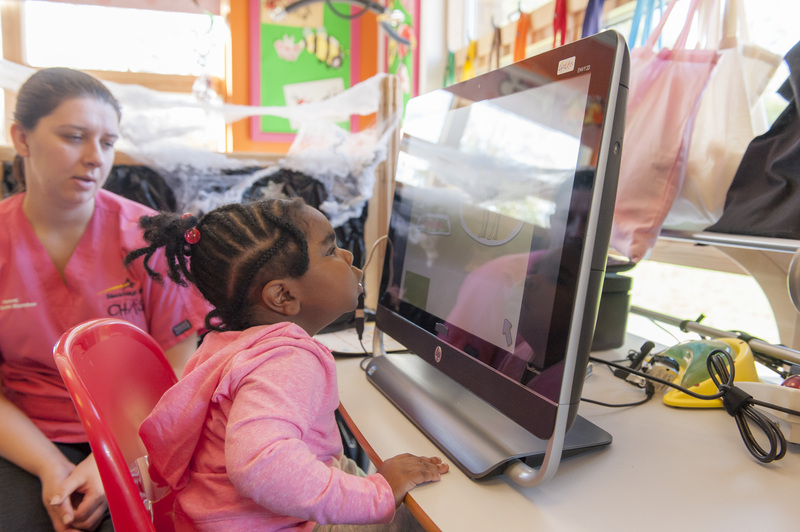 Lifelites provides specialist entertainment and educational technology packages for these young people to learn, play, be creative, control something for themselves and communicate - for as long as it is possible. We do this for 10,000 children at every baby and children's hospices across the British Isles. So wherever you are, there will be a Lifelites project for children near you.